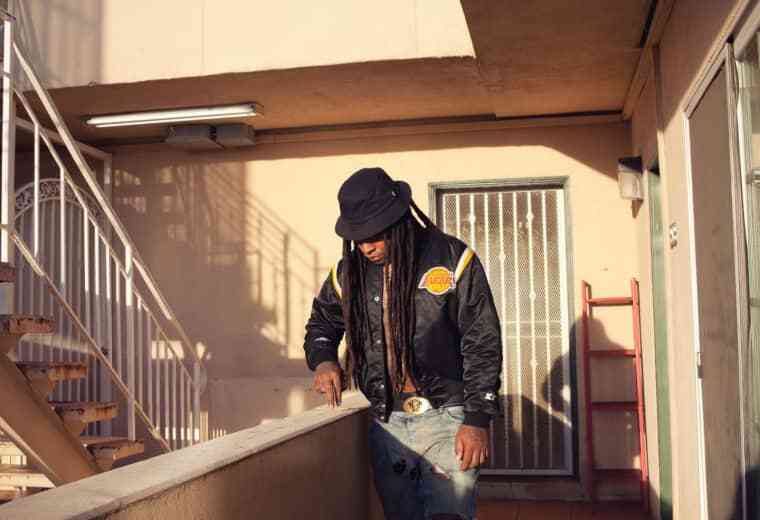 If you believe in something, stand for it, Ty Dolla $ign croaks over the opening bars of "Stand For." With "Worst Behaviour" mastermind DJ Dahi and superstar Diplo on production, the first single from the R(achet)&B star's upcoming debut album Free TC was never going to come quietly, and the result is a defiant anthem that totally fits into Ty's corner of paranoid party music: smokescreens of whispers and bubbling synths hover low over a thick, creeping bassline. What leaps out, though, is Ty's heartfelt subject matter, lifting his eyes up from the dancefloor and staring straight to the soul as he reflects on the people who are always worth sticking by. Back in May, he told the FADER that Free TC is dedicated to his incarcerated brother TC, explaining its ethos as: "Don't forget about niggas [in jail], cause you could be in the same situation." But, he added, "it's still gonna be fun and party and sexual and a little bit of weed smoking—well, a lot of weed smoking."